The Merced Police Department Traffic Division has arrested Issac Maldonado (22, Livingston) for killing 3 year old Dayveonna Polk. Maldonado was arrested Tuesday night at around 9:00 PM in Modesto, California by the Merced Police Department. The Honda Accord Maldonado was driving during this crime was also recovered. Through some very diligent police work and the cooperation of residents in Merced, Maldonado was identified and arrested. 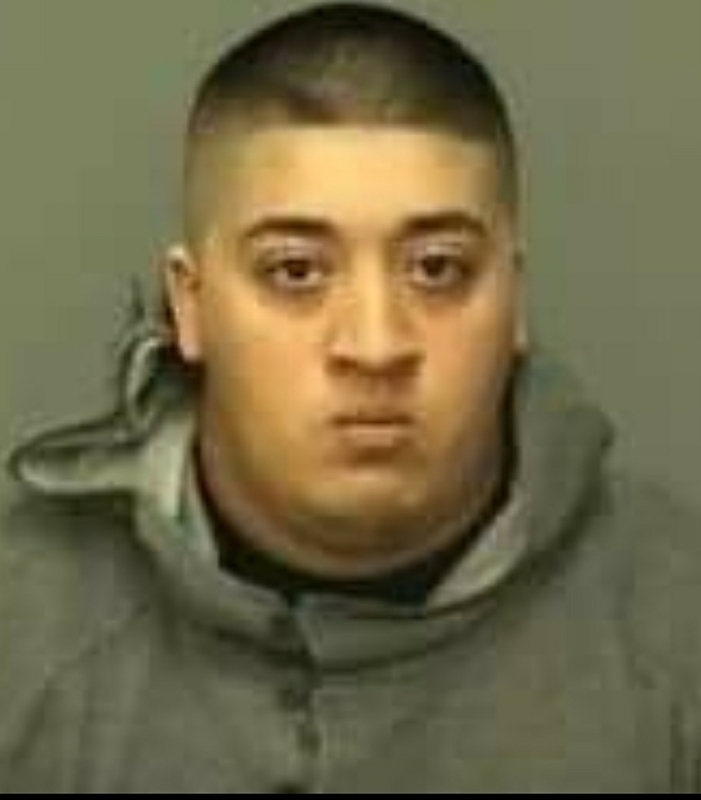 Maldonado was booked into Merced County Jail for felony hit and run and vehicular manslaughter.